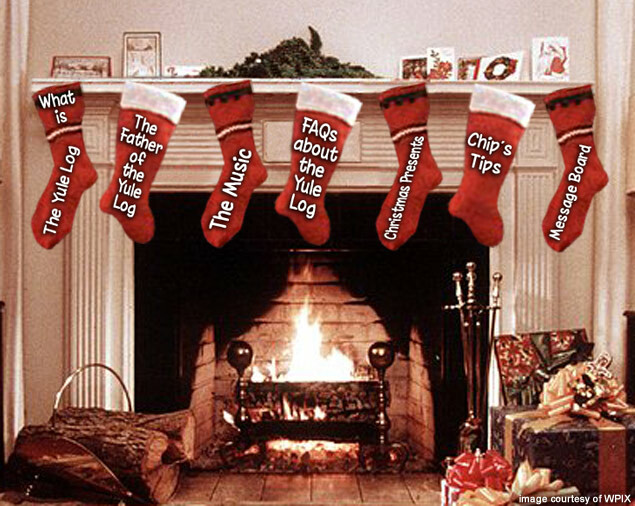 The Yule Log.com is a World Wide Web tribute to an annual televised celebration of the Christmas spirit. The concept of the televised Yule Log is a tradition that originally began in 1966 by New York City's own WPIX-TV. That famous and glorious 7-minute film loop of that roaring, happy, mesmerizing fire inside that festively decorated mantelpiece complemented by the majesty of some of the greatest classic Christmas music ever recorded is indeed the one and only WPIX Yule Log. It has often been imitated, but never duplicated. In 2016 I CREATED AND PRODUCED A 50TH ANNIVERSARY 5TH HOUR FOR THE YULE LOG; CLICK HERE. FOR THE COMPLETE AUDIO FOR THE NEW 4TH AND 5TH HOURS THAT I CREATED AND PRODUCED FOR THE YULE LOG TELECAST IN 2009 AND 2016, RESPECTIVELY; CLICK HERE. For current and past Yule Log broadcast and schedule information, Click Here. The Yule Log telecast was expanded to a 4-hour program in 2009 when I created and produced a new 4th hour. For details, Click Here. 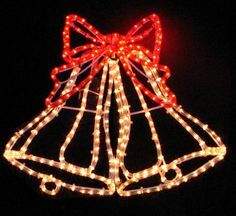 For my Top Play of the 500 greatest Christmas albums of all-time, Click Here. 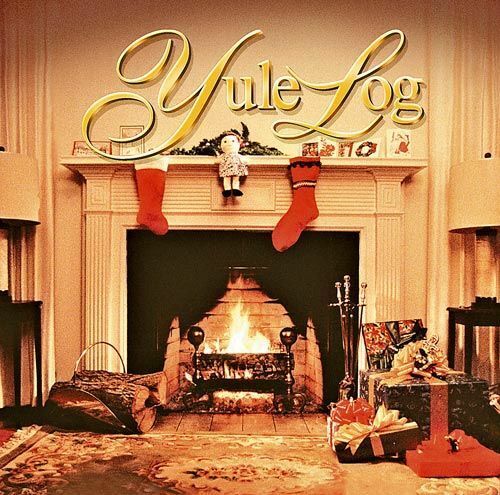 Please be aware that The Yule Log.com does not offer the entire Yule Log program itself for stream or download. It is a site to promote the show and to provide information about its history.